Throbbing pain isolated to one area of your mouth. Worsening pain when you engage in everyday activities such as standing up, lying down, or drinking a beverage that is not room temperature. 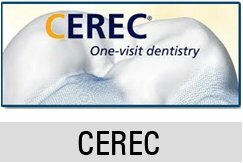 You notice a small sac on your gum line that appears to be filled with pus. There is significant redness and swelling in the gums. Your face or neck is swollen and you haven’t sustained a recent injury. One of your teeth looks darker than your other teeth. Please don’t hesitate to contact us for emergency services regardless of the day or time. We are here to serve you and don’t want you to suffer any longer than necessary. 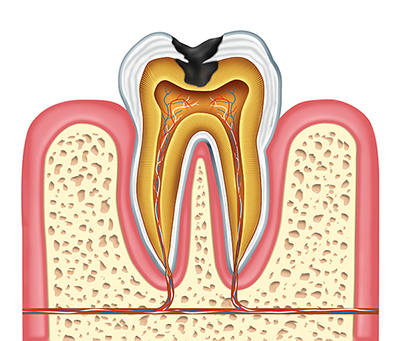 During a root canal procedure, Dr. Zaveri removes the diseased pulp from your tooth that is causing the pain and infection. He also cleans the inside of your tooth to prevent a similar occurrence in the future. You receive a numbing anesthetic before any of this takes place. When he feels satisfied that all of the harmful bacteria is gone, Dr. Zaveri places a crown on your tooth to protect it from additional infection. This also allows you to retain regular bite strength in the affected tooth. 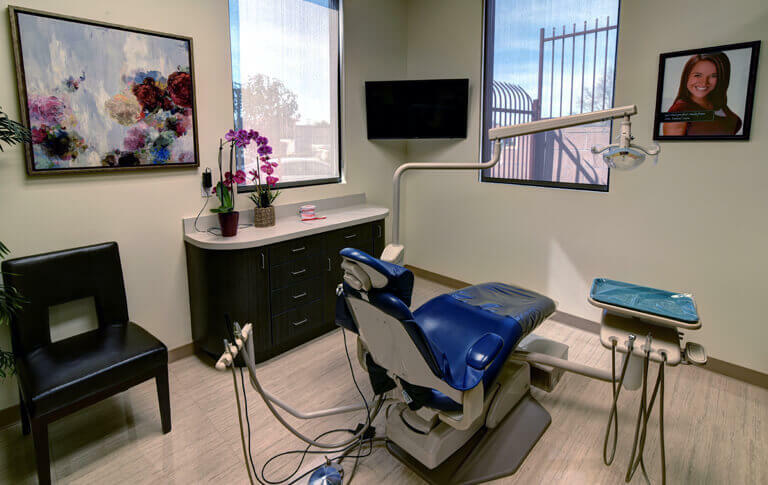 If you feel anxious about having a root canal because you fear it will be painful, we would like to reassure you that Dr. Zaveri and his staff make you as comfortable as possible. It should also comfort you to know that the majority of people who have had a root canal say that it’s no more uncomfortable than having a cavity filled. Please contact Alta Dental today if you are experiencing oral pain and require an evaluation.